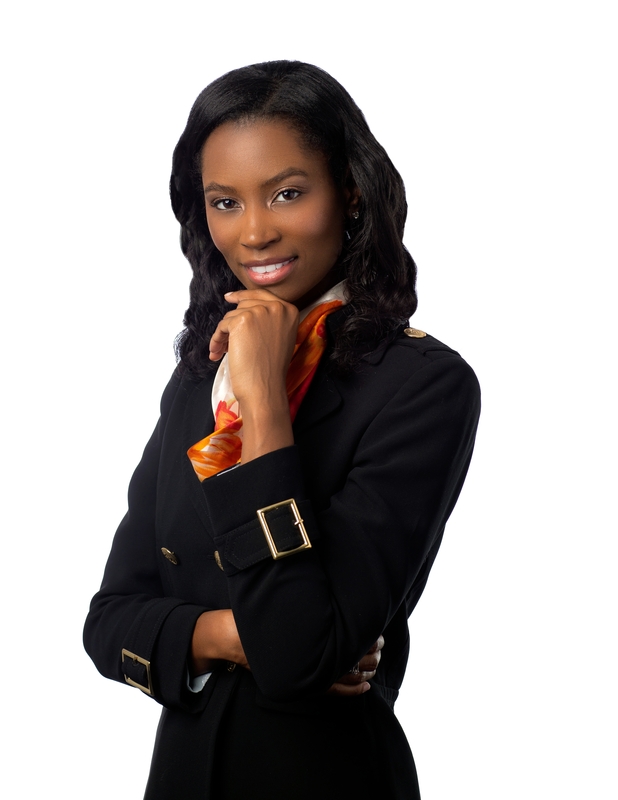 Tearra J. Vaughn is legal counsel to domestic and global clients in various industries. Prior to joining our firm, Tearra practiced as an associate in Am Law 100 law firms. Her practice concentrates on intellectual property strategy, patent portfolio analysis, competitive subject matter identification, and the preparation and prosecution of domestic and foreign patent applications in the computer, electronic, and electromechanical arts. Tearra is experienced in advising clients on various matters including intellectual property agreement counseling and review, intellectual property due diligence in M&A transactions, and drafting and negotiating technology agreements. Before attending law school, she was a systems analyst consultant and project manager. Tearra consulted clients on various implementations of technology systems and solutions. She provided expertise in identifying, evaluating, and developing systems, procedures, and security. Tearra received her law degree from Indiana University Maurer School of Law in Bloomington, Indiana. During law school, she was a research assistant for the Lawyers in International Practice project and a member of the Intellectual Property Association and Faculty Appointments Committee. As an undergraduate at Vanderbilt University, Tearra studied electrical engineering and computer science with a secondary study in management of technology.